Digital copywriting is an interesting type of writing which requires experienced and passionate writers. 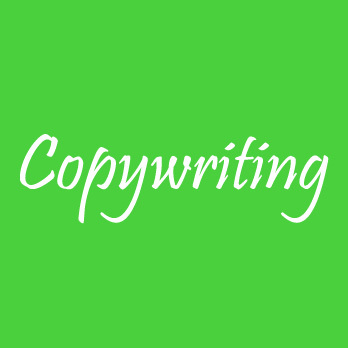 At IWriteEssays, we give our clients only the best digital copywriters the industry has to offer. Our talented digital copywriters produce original and captivating content to compel the reader to take action or simply, to inform them about a certain brand, product, or issue. Our team of expert digital copywriters craft unique, clear, and simple content suited for the client’s target audience. They communicate effectively with the client to understand the brief and the target audience in order to write attention-grabbing and detail-oriented content. We take our time and are committed to delivering persuasive, precise, and SEO optimized content to our clients to meet their expectations. Our ability to write and research thoroughly and creatively write motivating content sets us apart from the rest. Our digital copywriters have a broad understanding of digital skills, hence their ability to tackle any digital writing project. We guarantee to better our client’s websites, blogs, or social media platforms by making them more user-friendly and more likely to boost conversion rates.